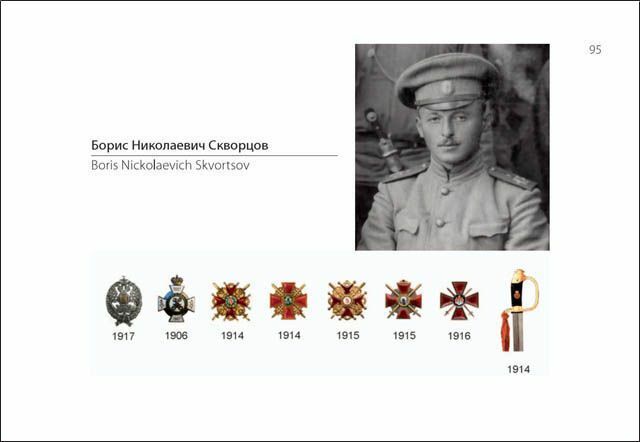 The author of the photographs in the album, Boris Nickolaevich Skvortsov took part in the battle actions of the Caucasus cavalry division in the rank of senior officer of a field horsed battery (1914 - 1915), battery commanding officer of the battery and staff officer (1916 - 1917) during World War I. 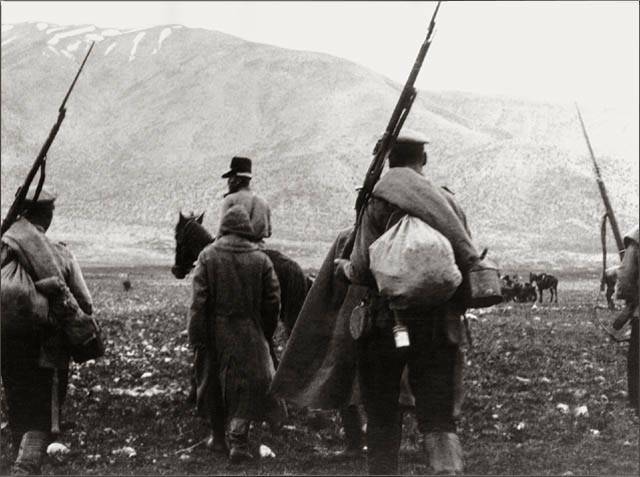 Most photographs were taken by B.N. 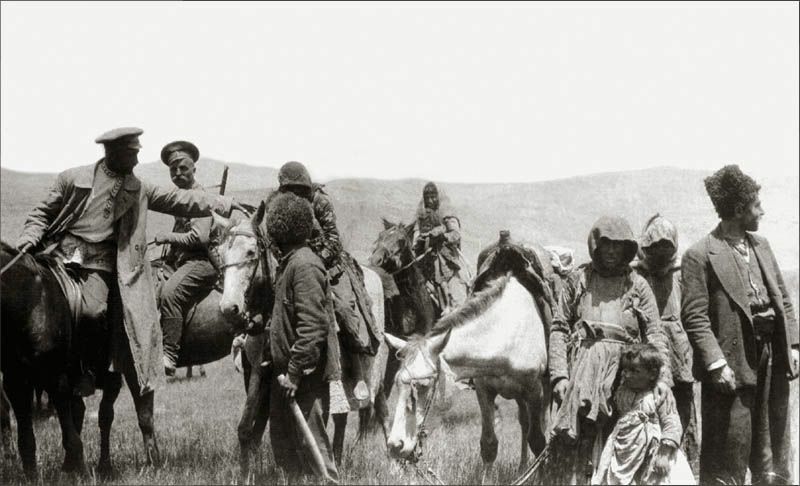 Skvortsov with a compact camera during the following actions: the Russian Army attack in the Caucasus front in the direction of Lake Van (a horsed group of Charpentier); dislocation of the division to the West Front and in the course of the offensive of the expedition corps of Baratov from Persia to Mesopotamia (1916). B.N. 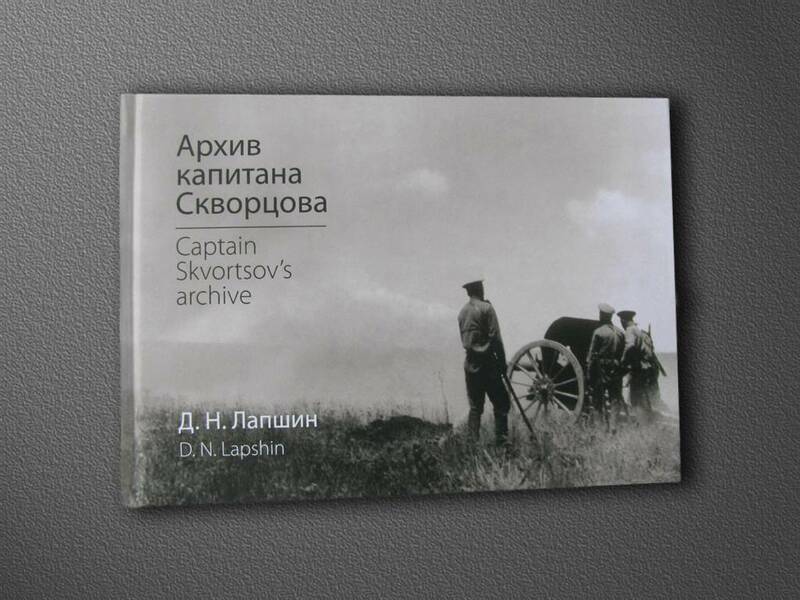 Skvortsov's service record, the history of battle actions at the Caucasus front as well as visual clues present in the photographs were used to choose the chronological order of the stills. All of the pictures are published for the first time.